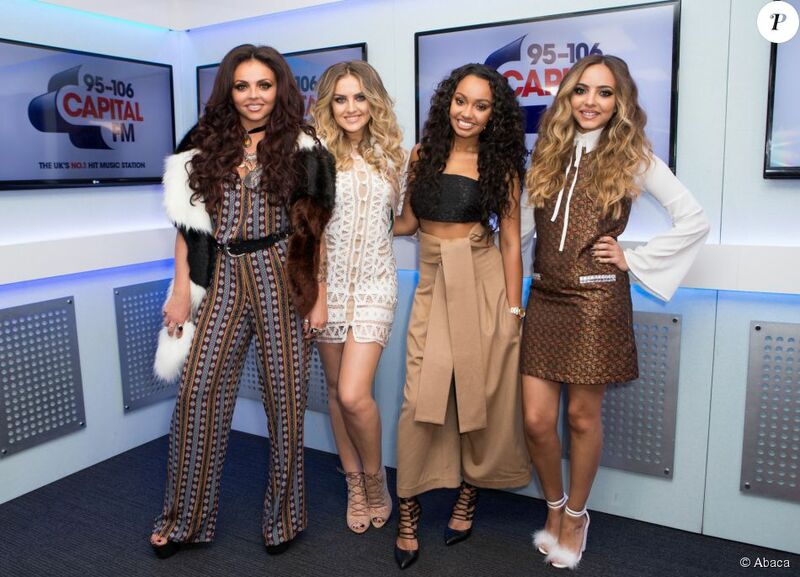 Jesy Nelson, Perrie Edwards, Jade Thirwall and Leigh-Anne Pinnock of Little Mix. 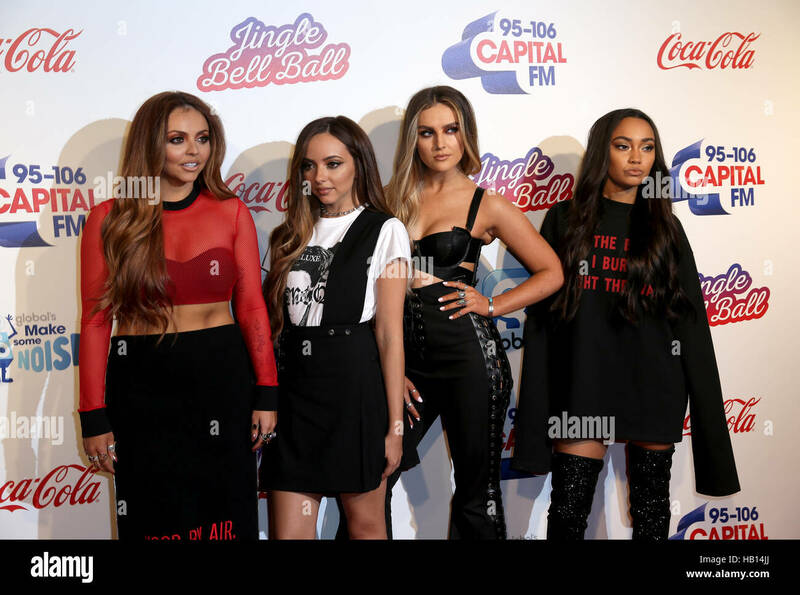 The Capital FM Jingle Bell Ball at the O2, London, UK, on December 8, 2013. 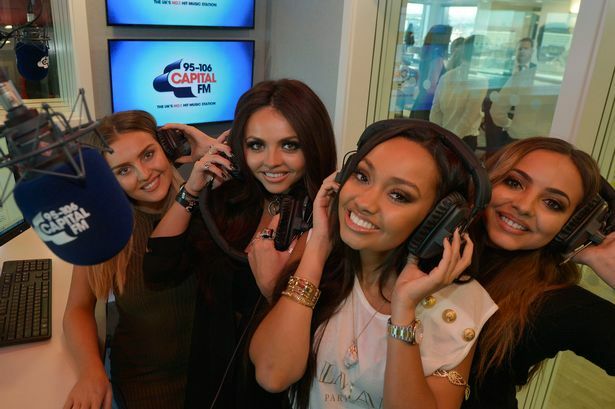 Little Mix, Perrie Edwards, Jesy Nelson, Leigh Anne Pinnock, Jade Thirlwall. 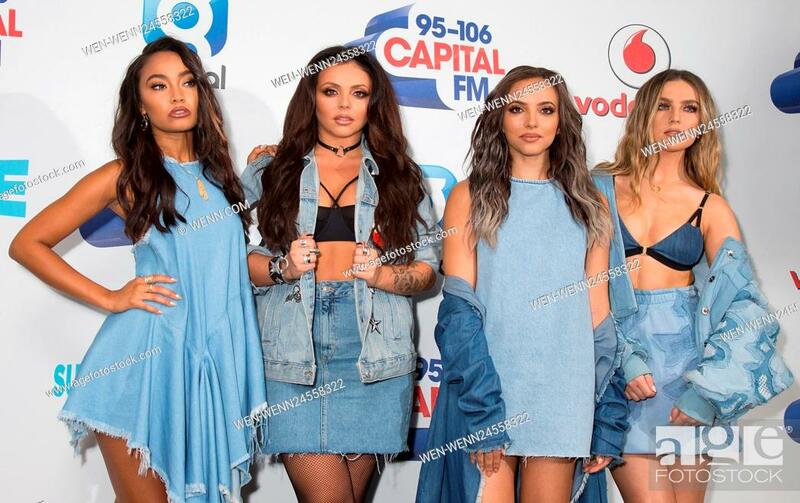 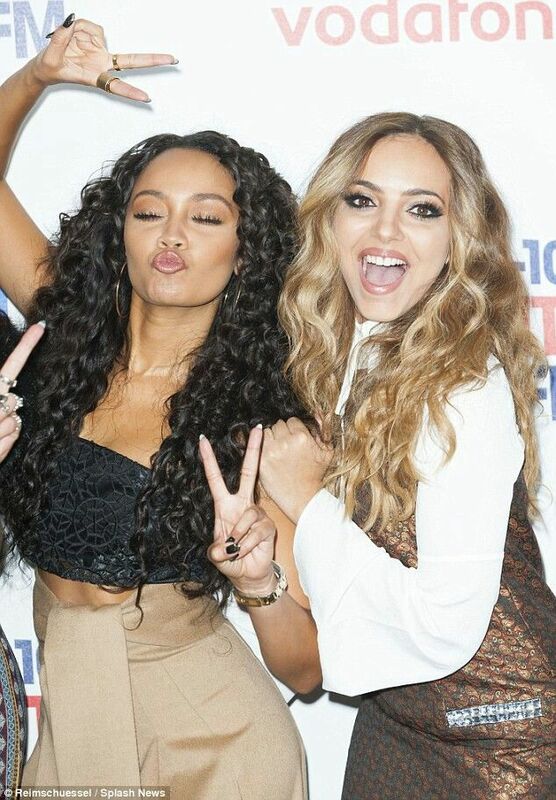 Little Mix at Capital's Summertime Ball with Vodafone. 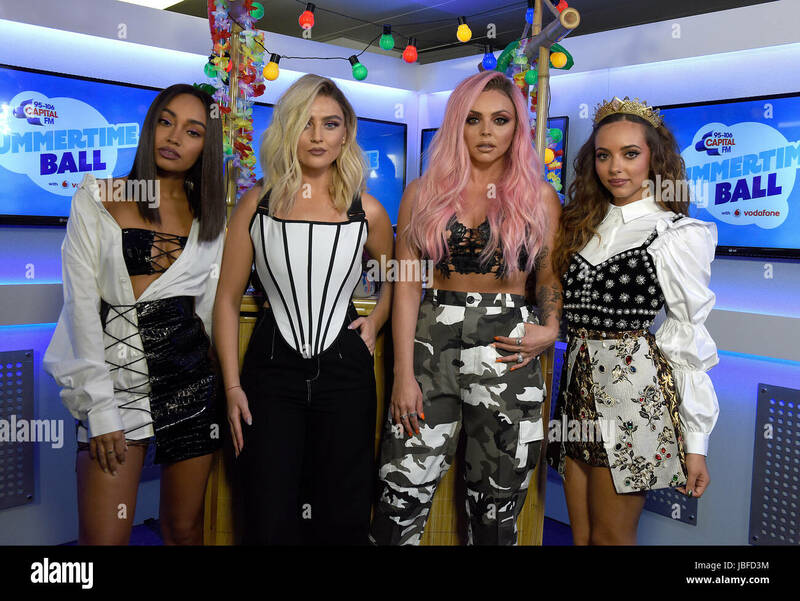 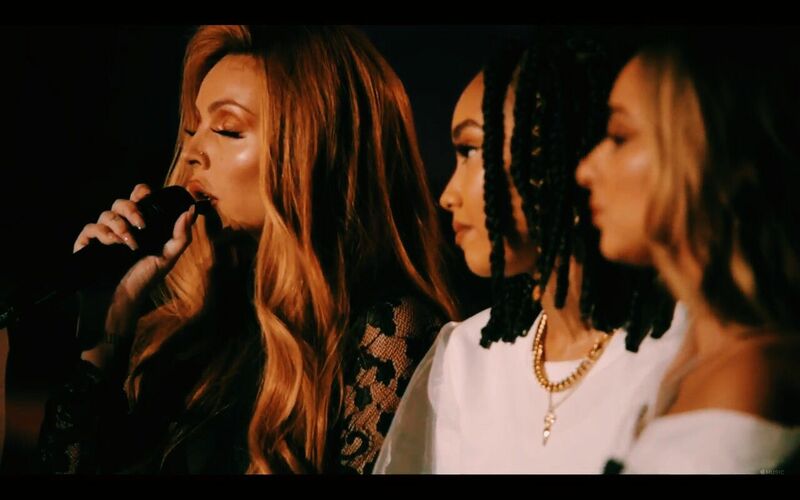 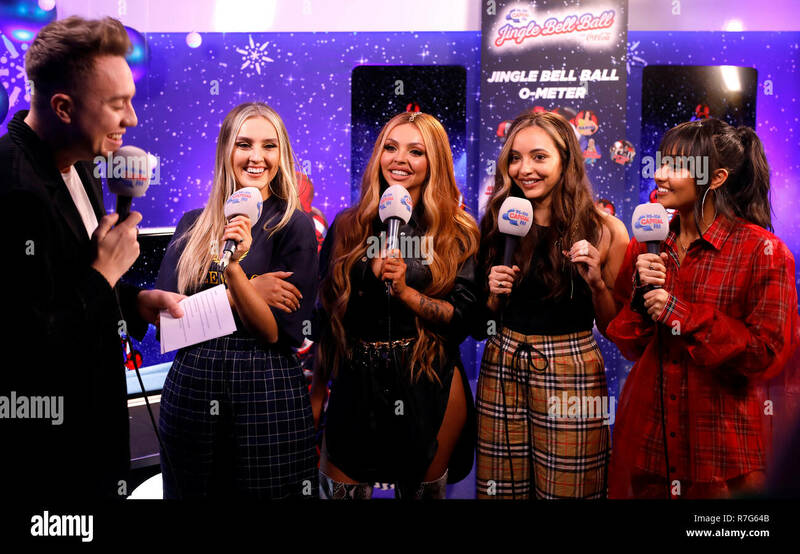 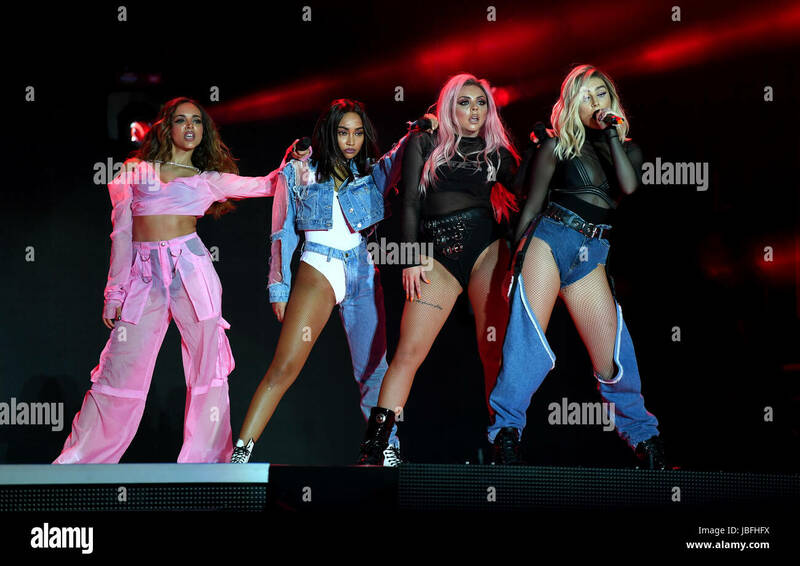 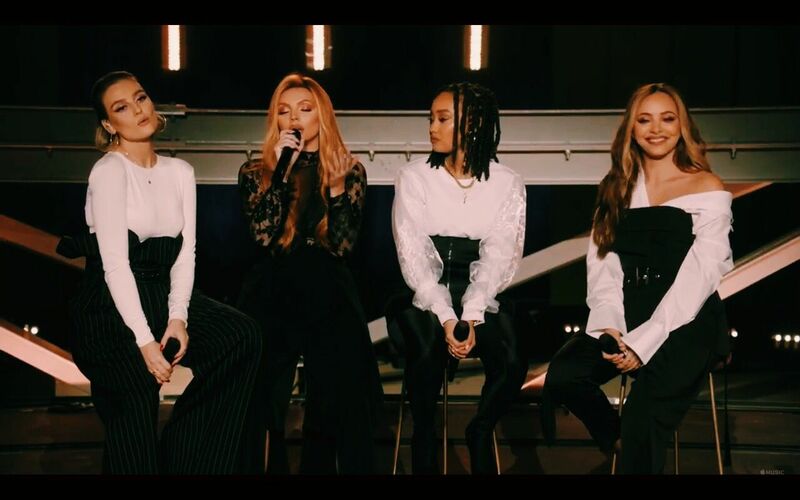 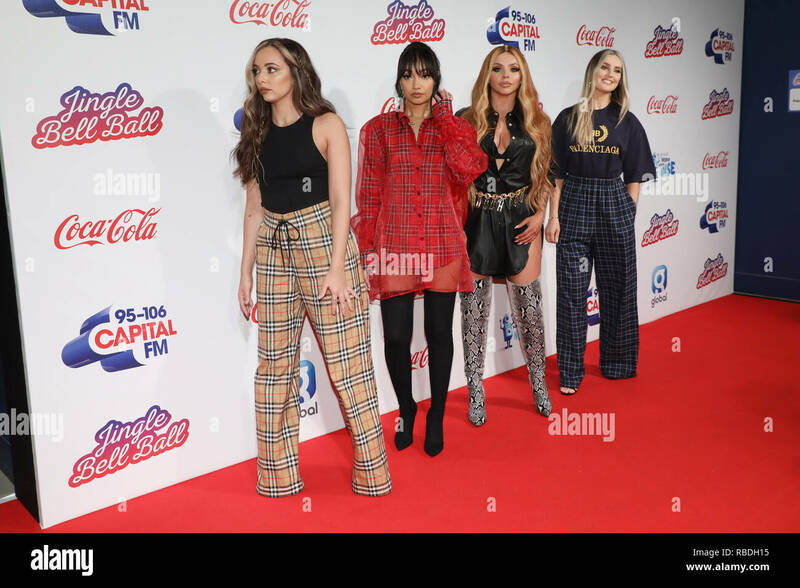 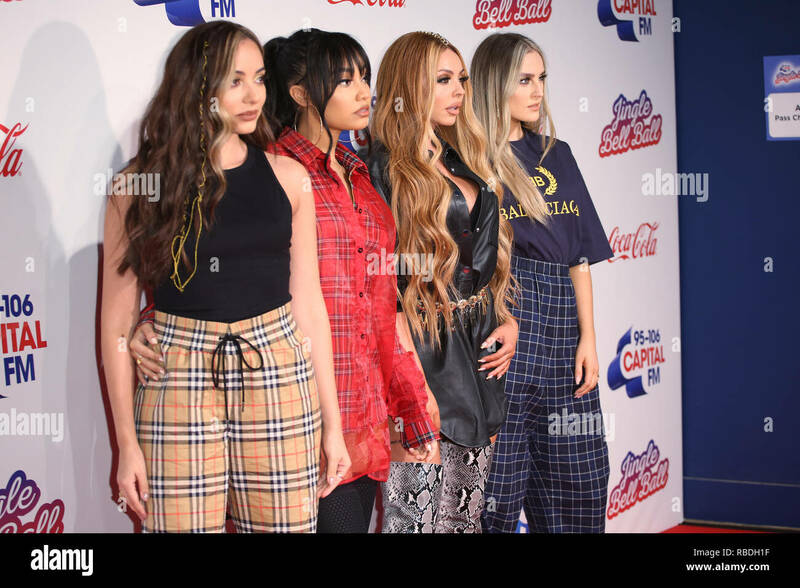 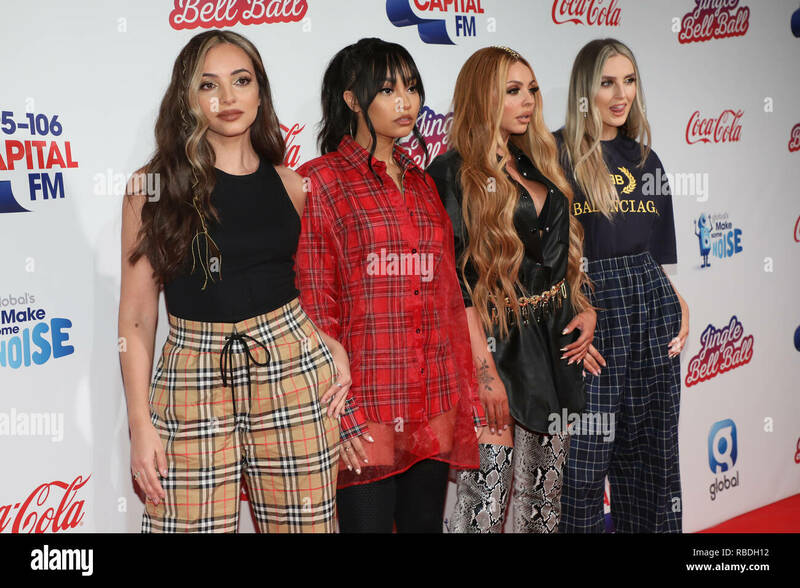 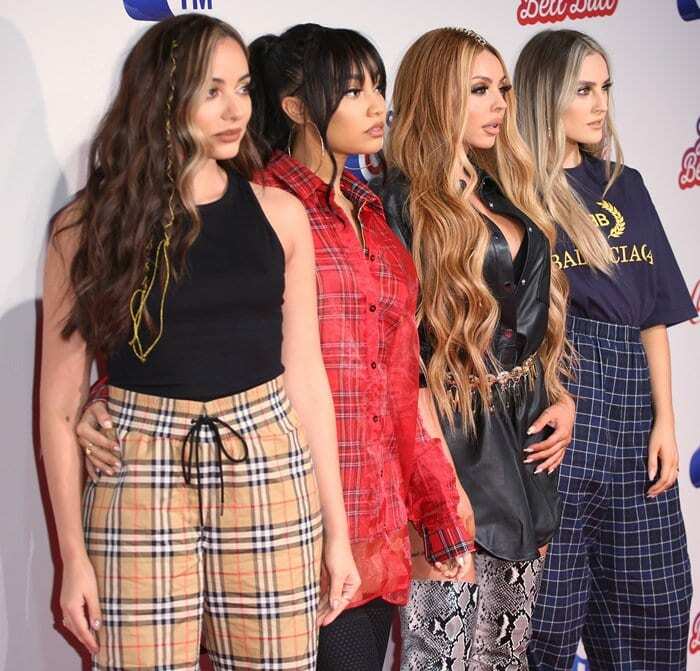 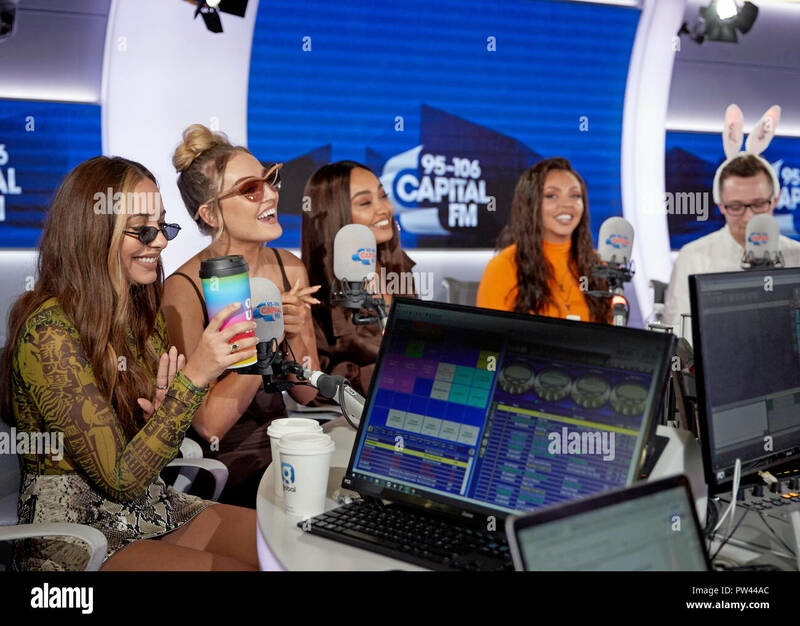 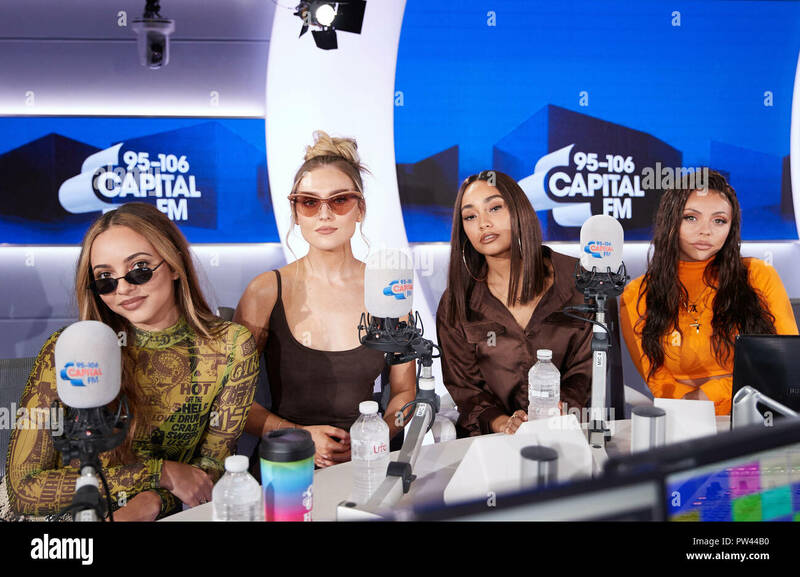 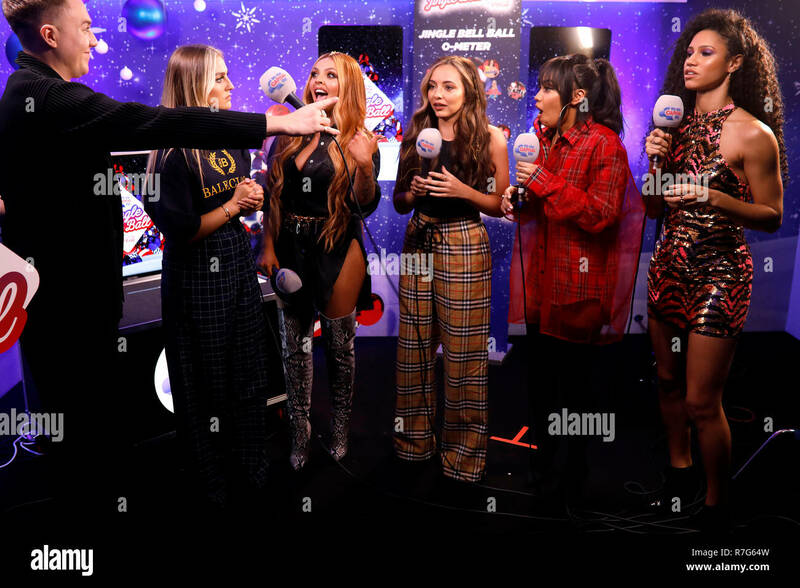 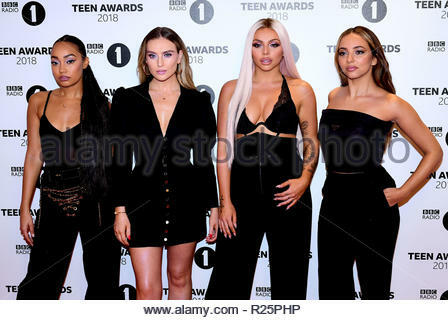 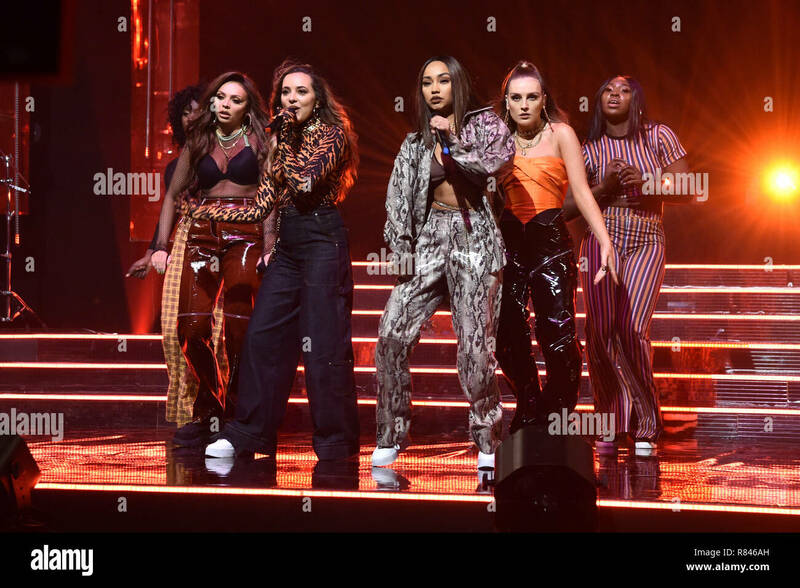 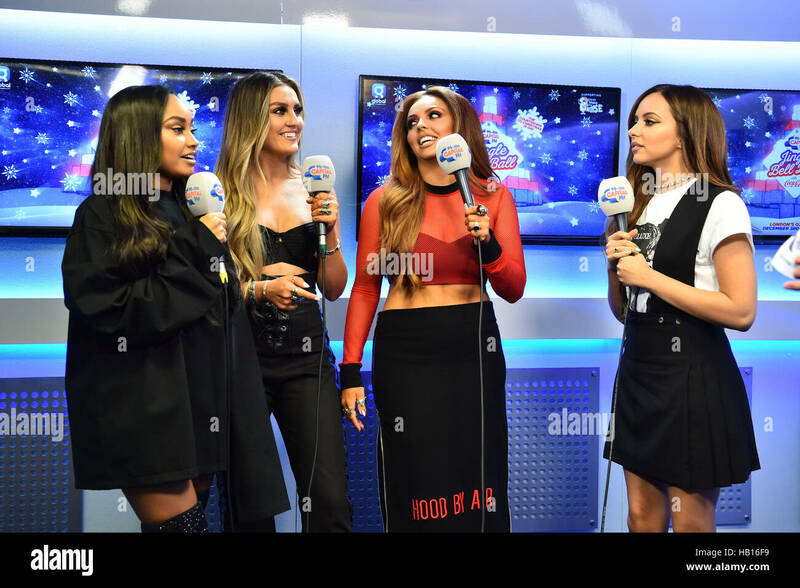 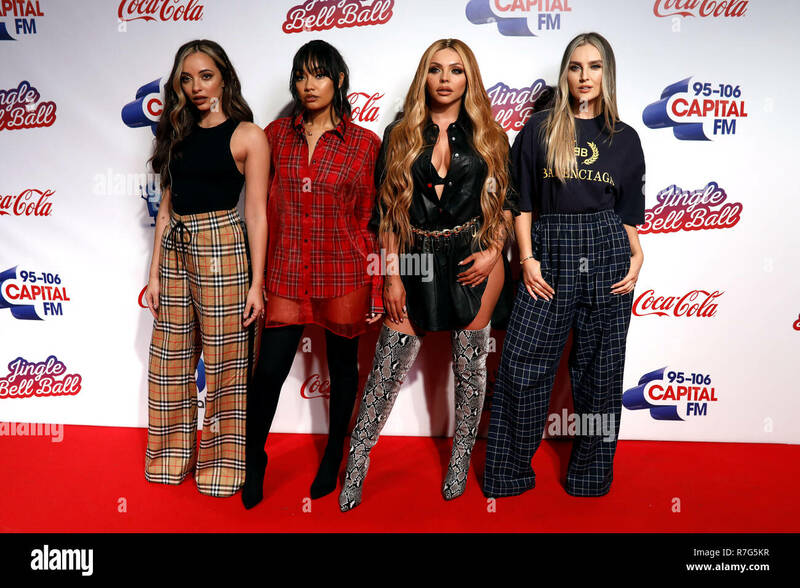 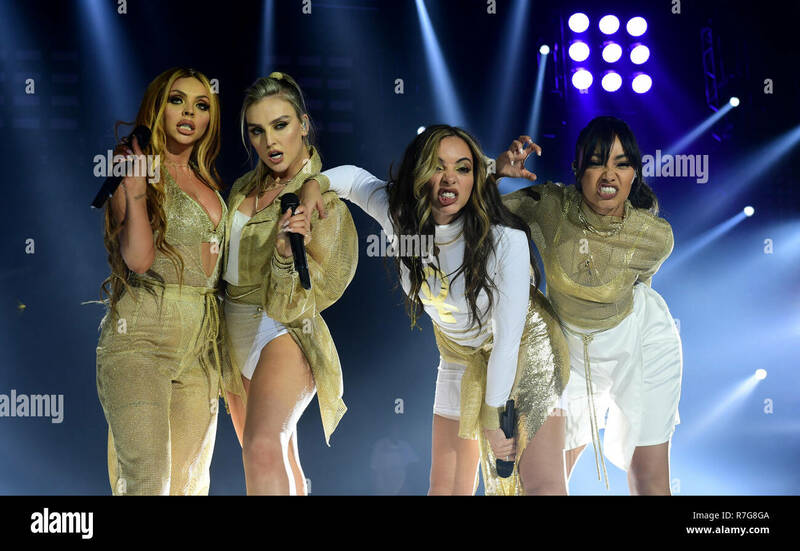 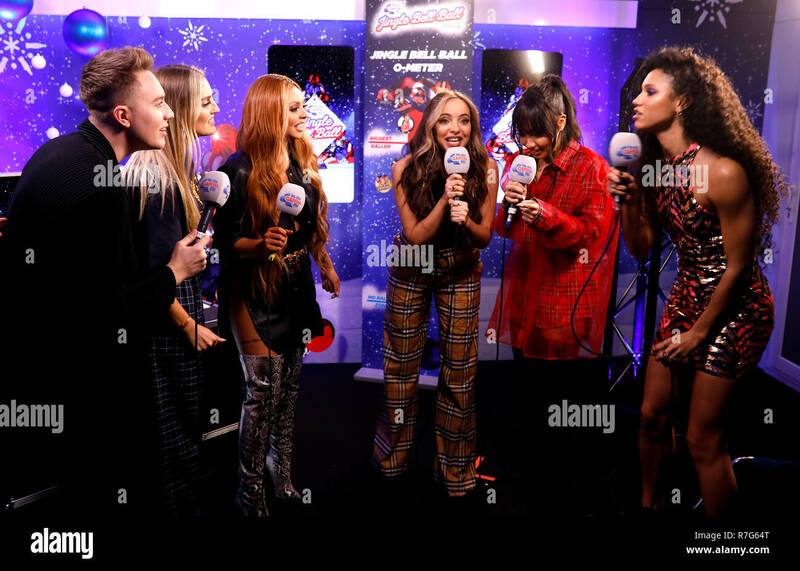 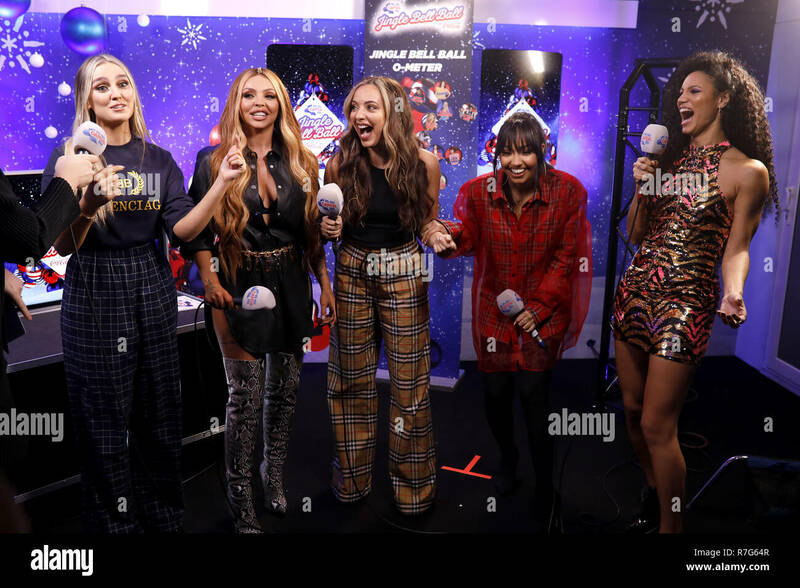 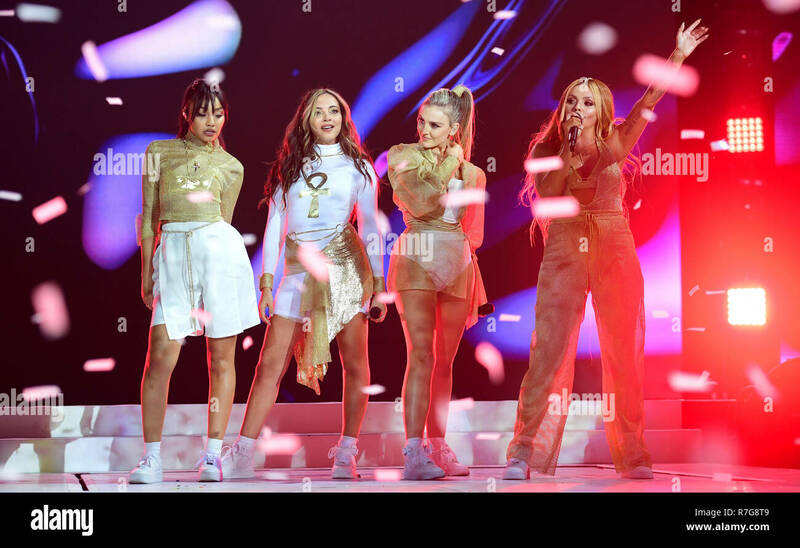 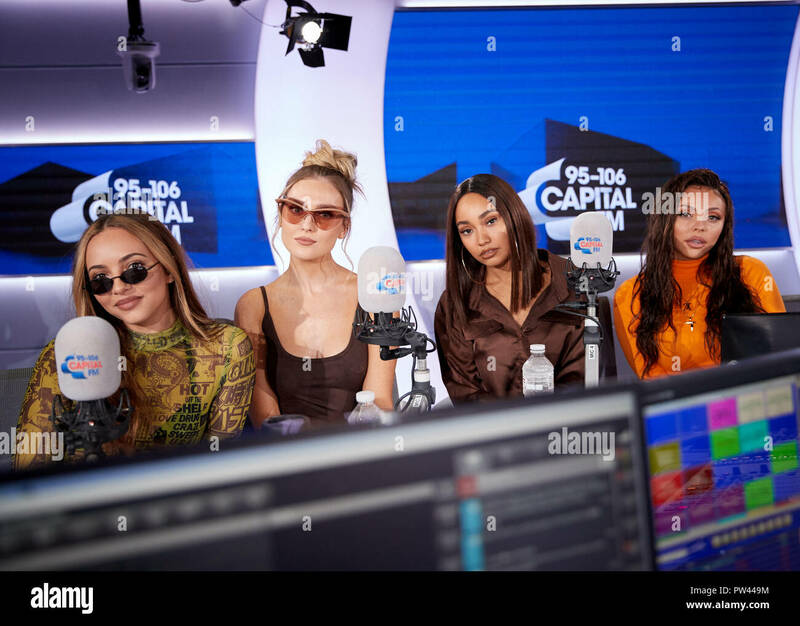 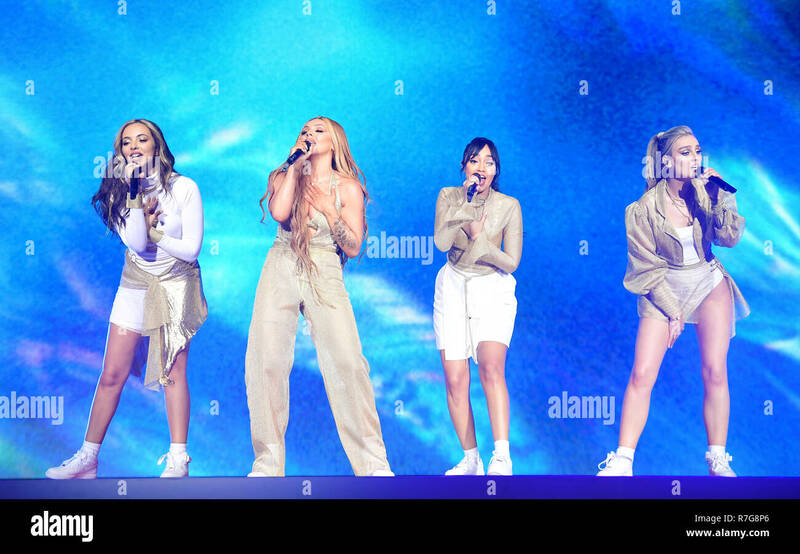 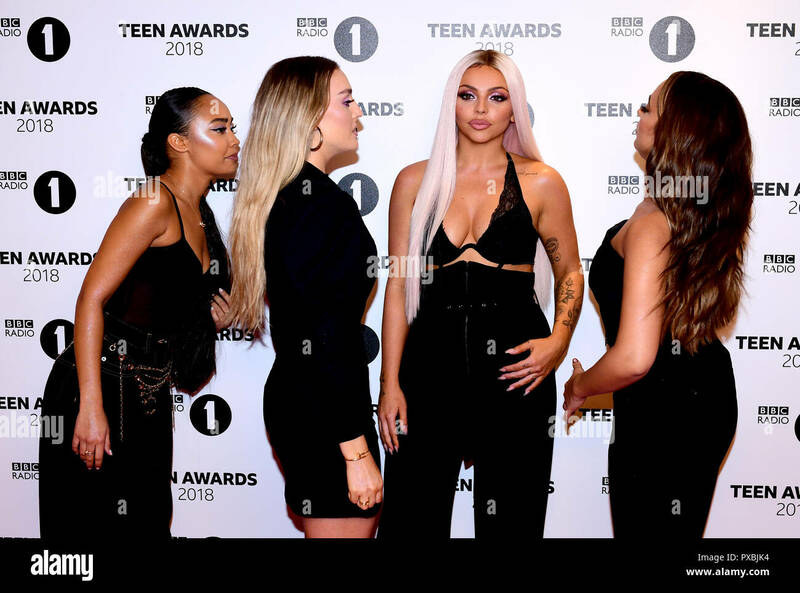 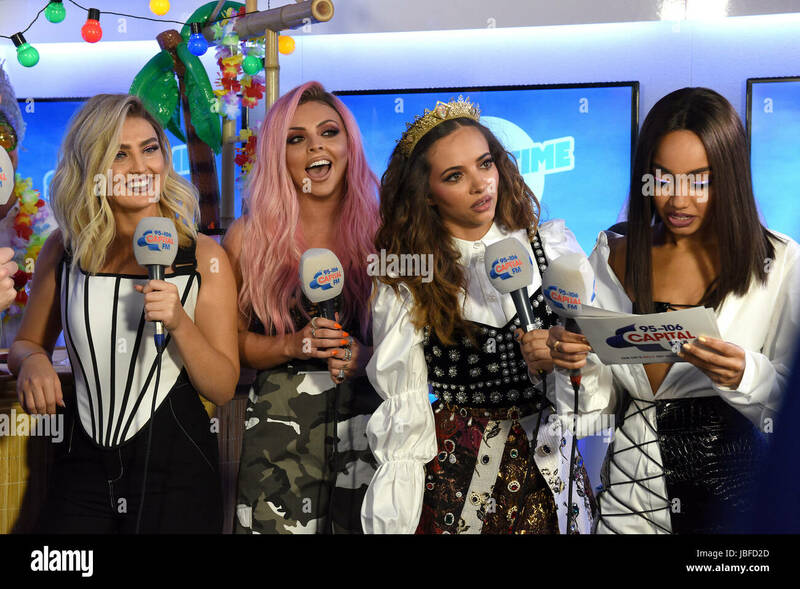 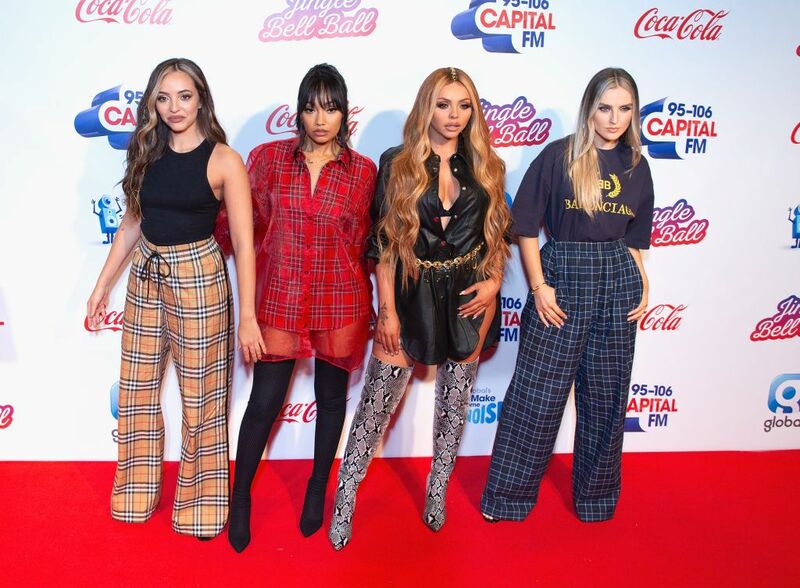 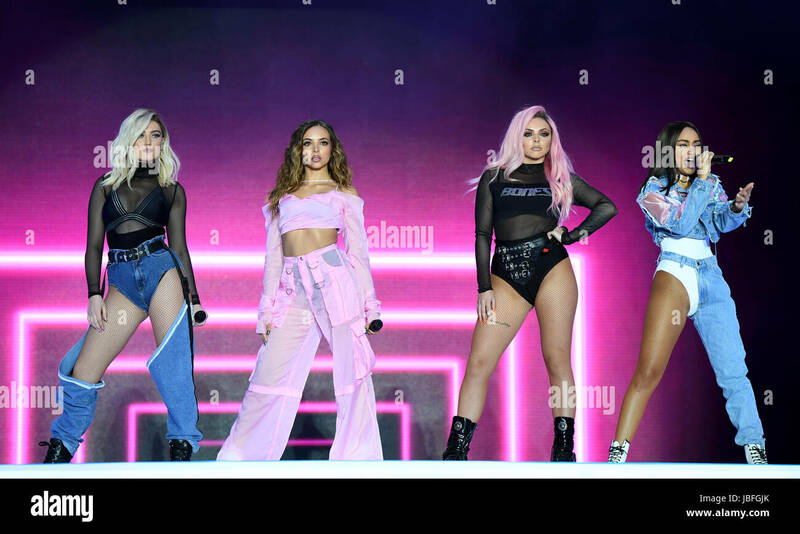 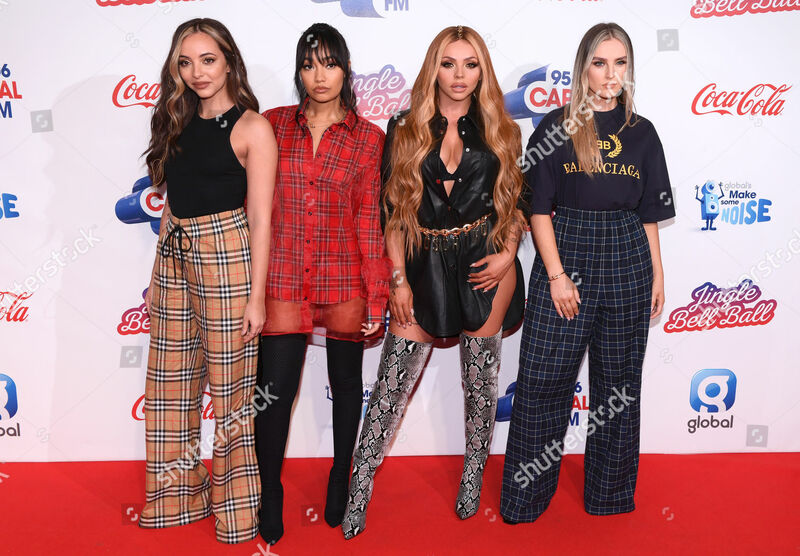 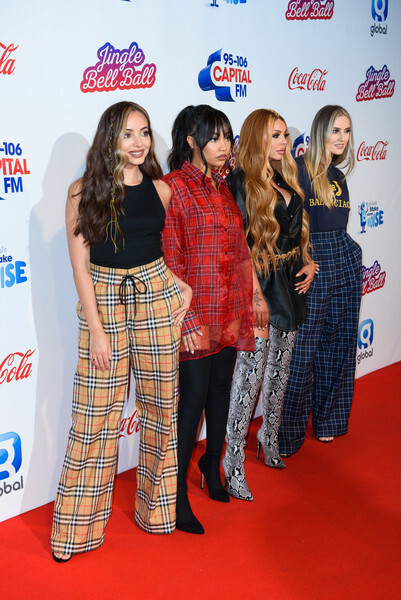 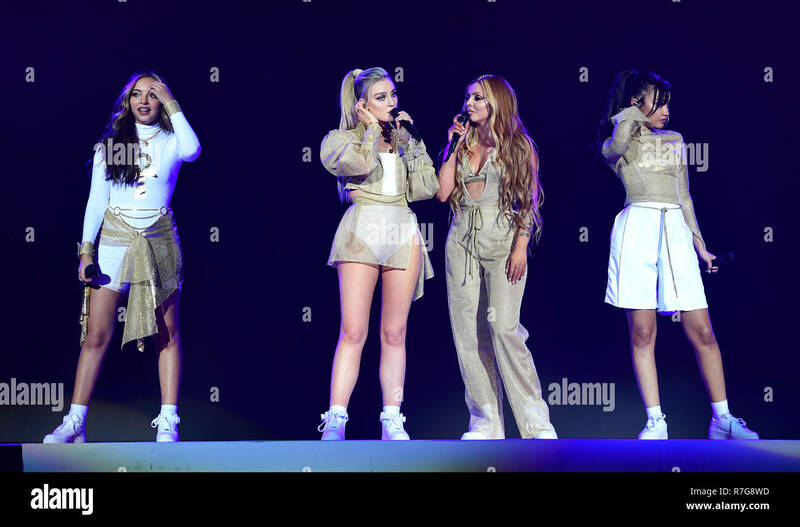 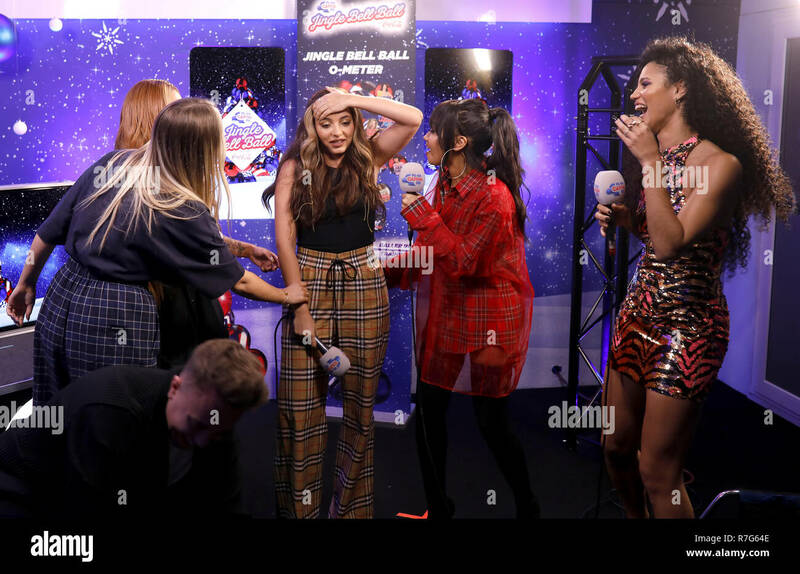 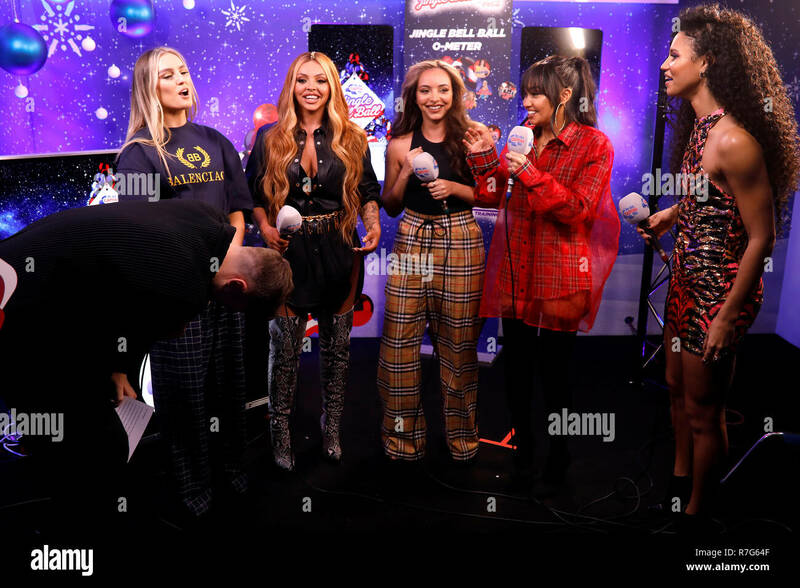 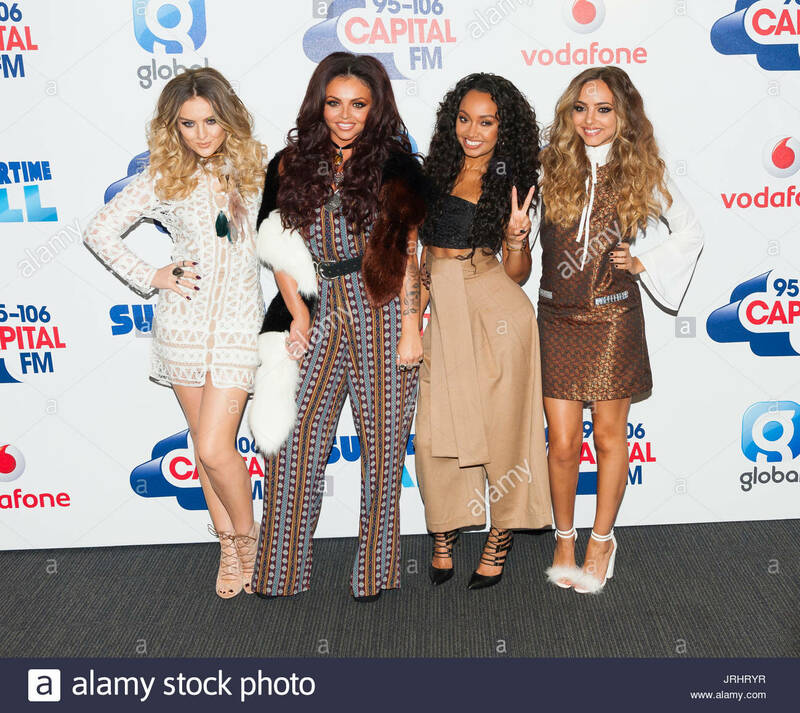 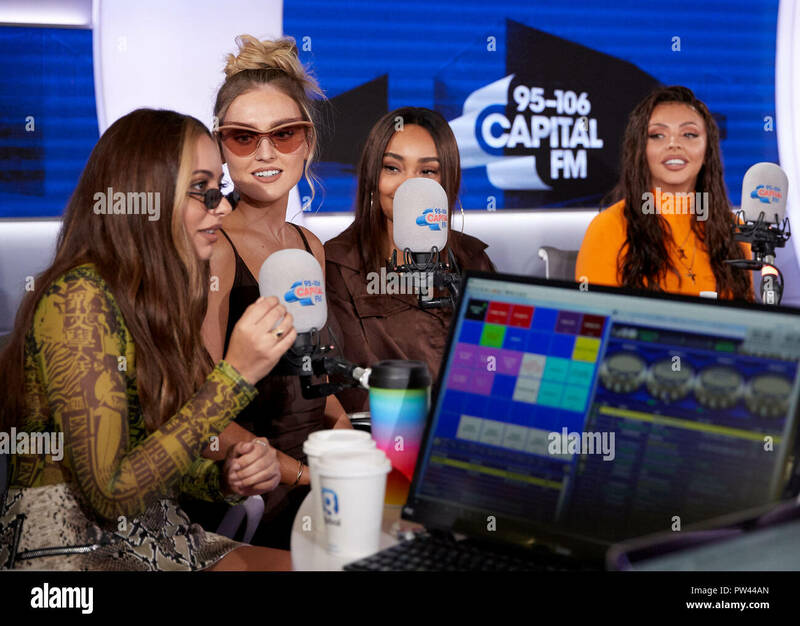 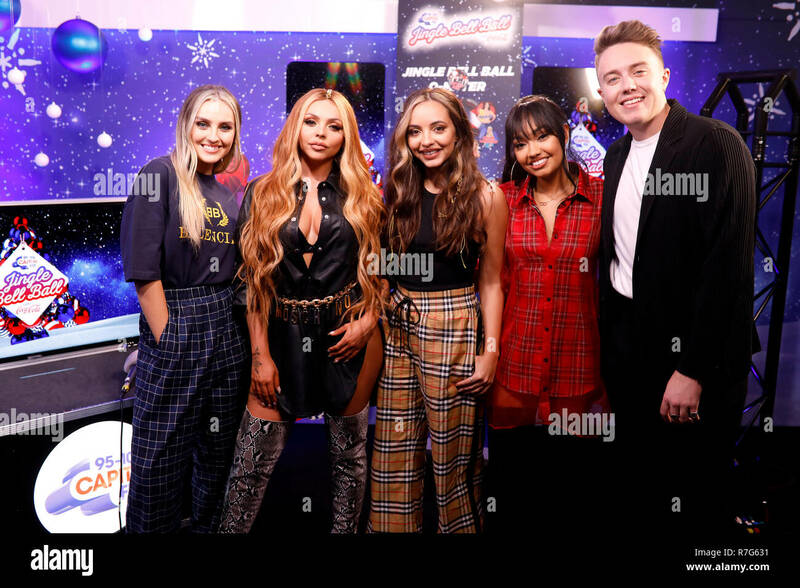 (left to right) Jade Thirlwall, Perrie Edwards, Leigh-Anne Pinnock and Jesy Nelson of Little Mix at the Global radio, Leicester Square, central London. 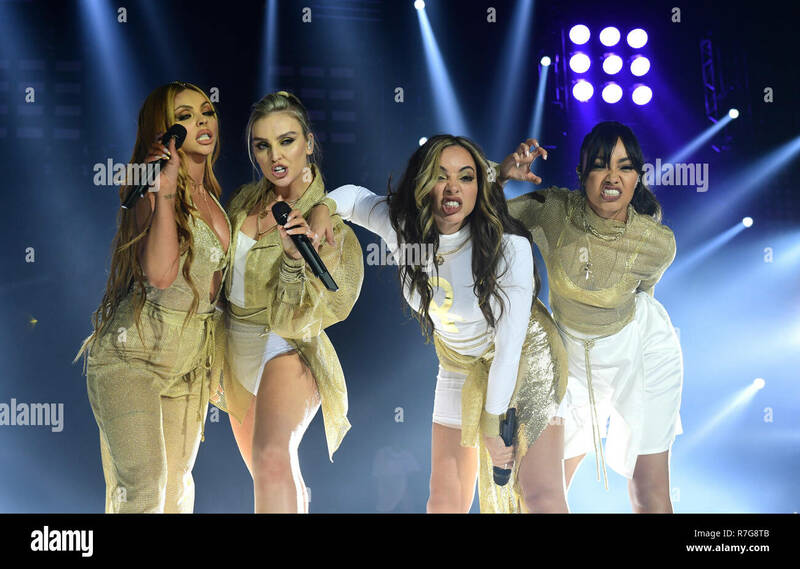 Power: The star gave just one example of the band's scary stage faces on Saturday. 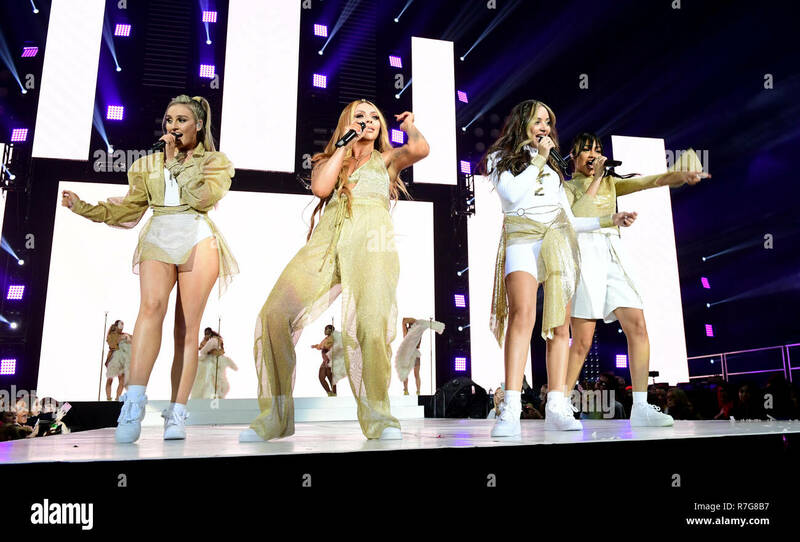 Shake it off: Jesy certainly seemed to be enjoying herself as she returned to the stage. 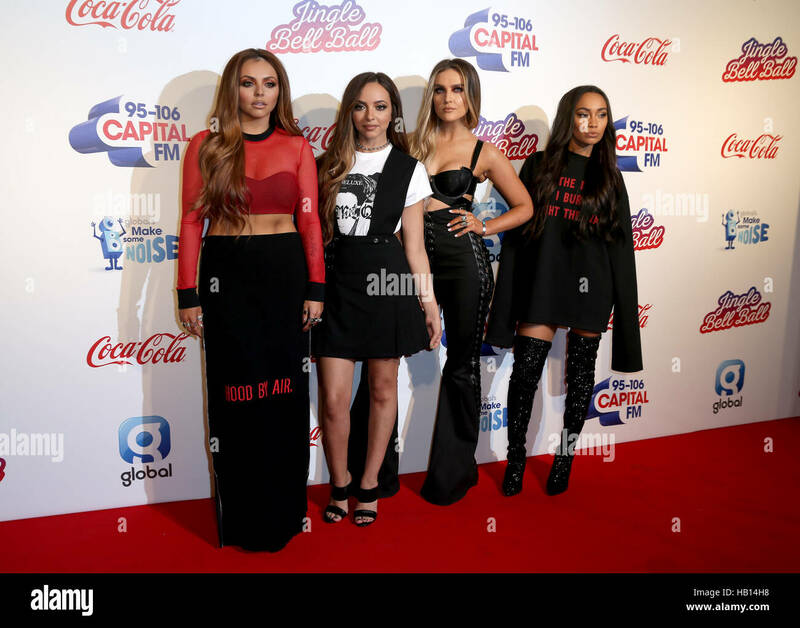 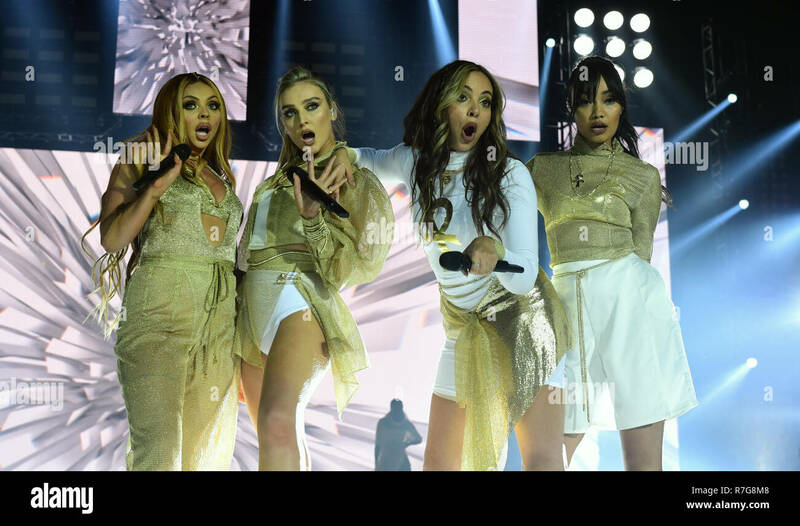 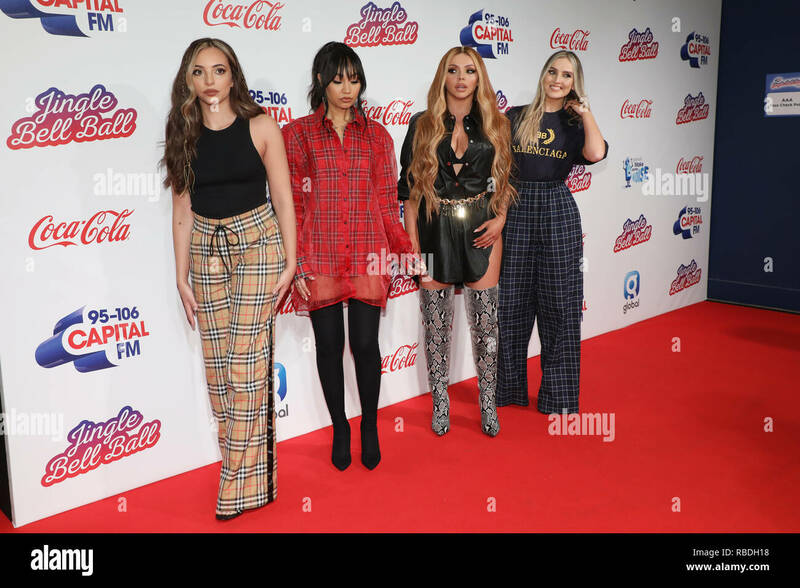 (L-R) Jesy Nelson, Jade Thirlwall, Perrie Edwards and Leigh-Anne Pinnock of Little Mix at the Capital FM Jingle Bell Ball 2016. 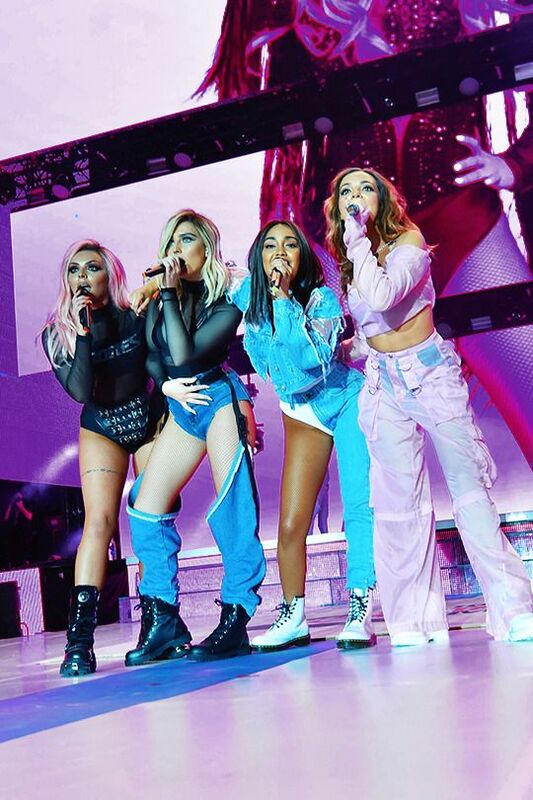 O2 Arena. 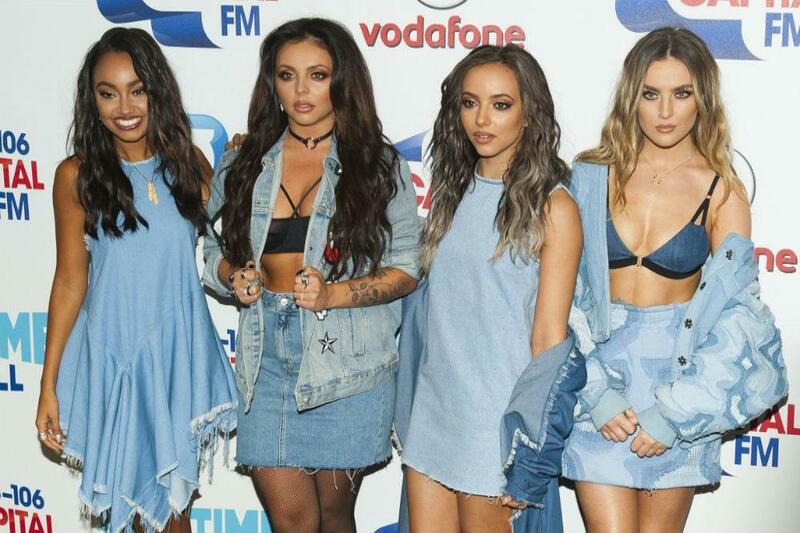 3rd December 2016. 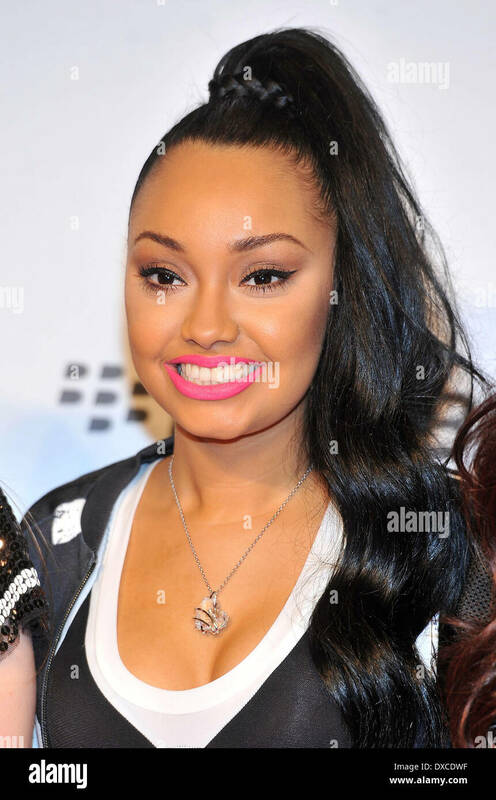 Leigh Anne Pinnock. 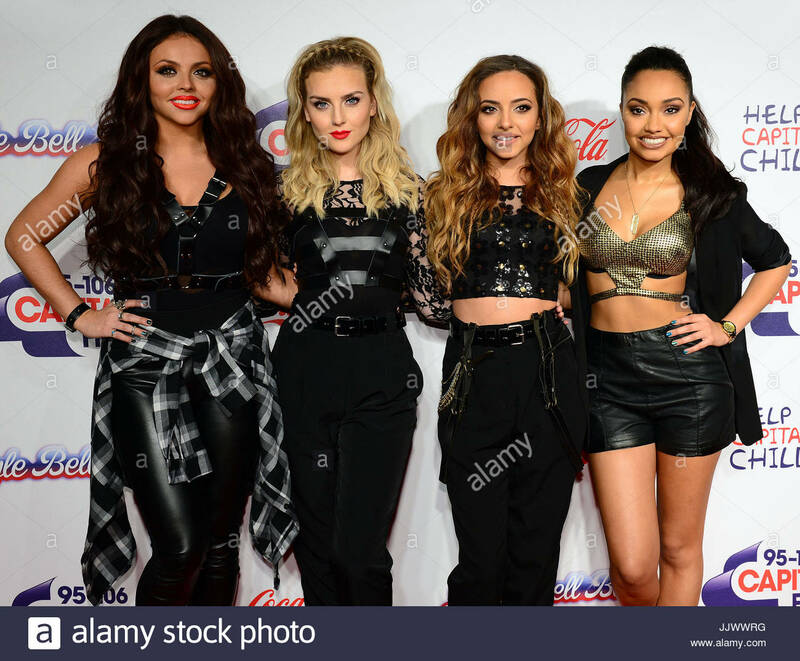 Perrie Edwards. 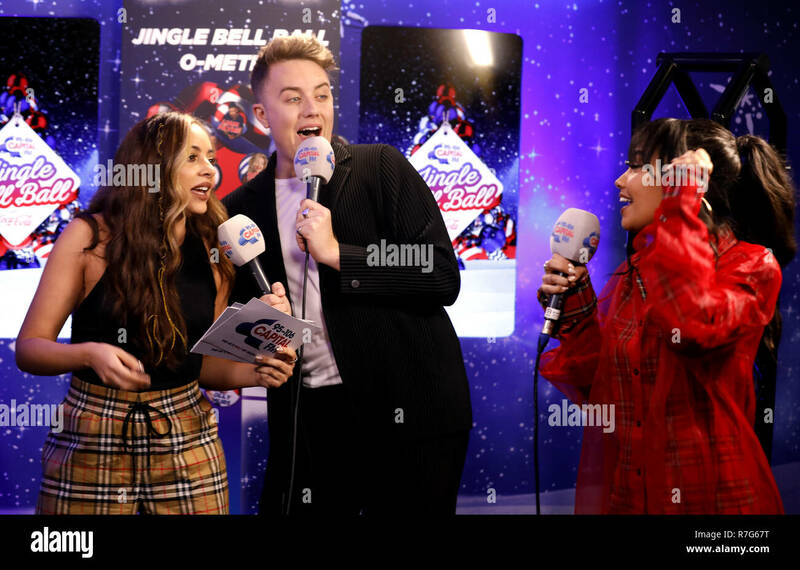 Jesy Nelson. 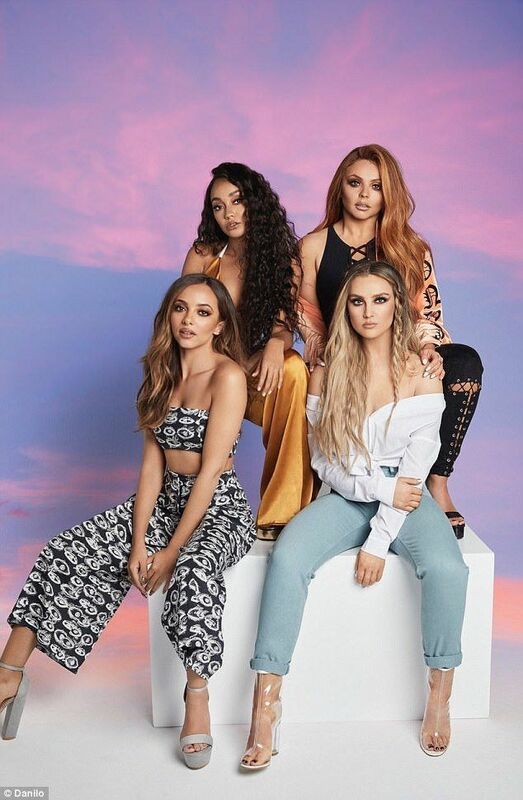 Little Mix. 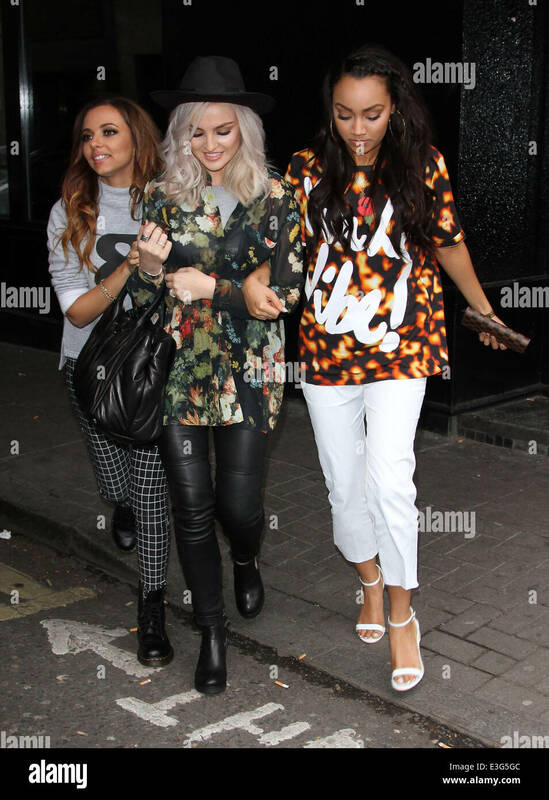 Left to Right: Leigh-Anne Pinnock, Perrie Edwards, Jesy Nelson, and Jade Thirlwall of Little Mix leaving the London Hilton, Park Lane.